Check this out! 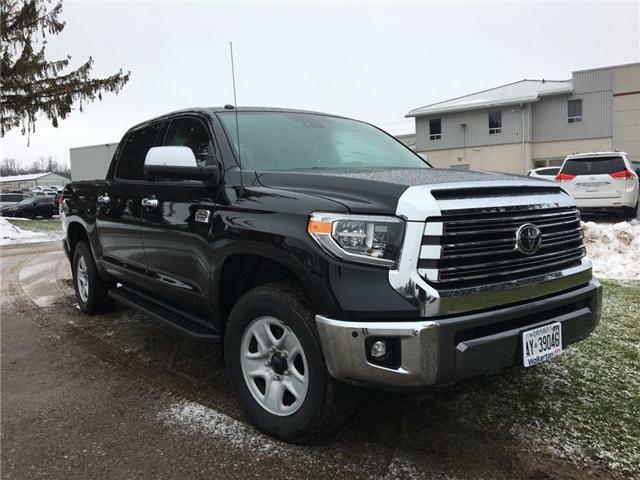 1794 Tundra! TRD Dual Exhaust, Toyota Long Range Remote Start, Running Boards, Tonneau Cover, 18" Bridgestone Blizzaks on Steel Rims! Chrome Steel Front Bumper Ends Includes bright silver bumper centre.